To have survived the sinking of the USS Arizona was a miracle that not many of her crew were afforded. When she sank to the bottom of Pearl Harbor, her hull torn open by Japanese bombs, she had lost 1,177 members of her crew. The survivors who walked away from the attack, scarred from the immense loss they had suffered, went on as living memorials of the greatest tragedy of Pearl Harbor. 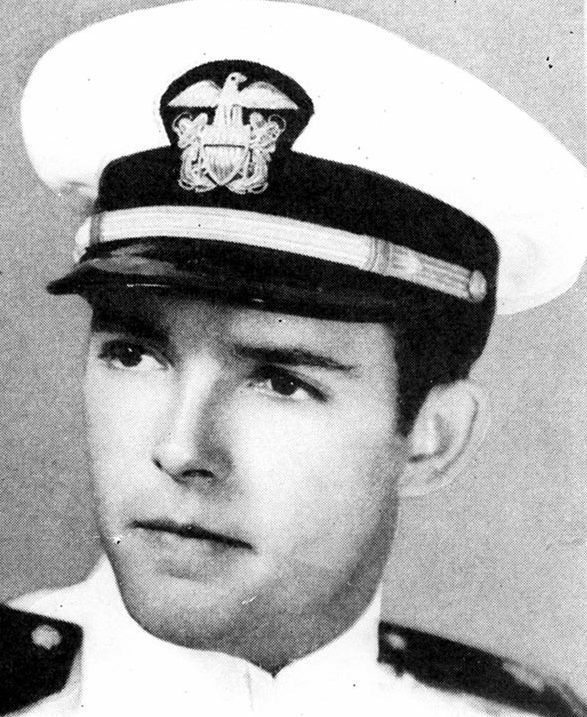 One of those survivors was Robert May, a young Marine who had found his way off the vessel before she sank. At 96 years old, May passed away on July 7th, 2017, after 75 years of telling and retelling the tragic story of the Arizona. As one of the last surviving members of the disaster, May’s stories recounted the events of the lost vessel and the lives of the men he served alongside, ensuring that his memories lived on with his children, including daughter Lynn Bolin. Having survived the Pearl Harbor attack and and the loss of so many of his fellow crewmen, most of them forever entombed within the sunken ship, May continued his service in the military, eventually earning the rank of sergeant before the war ended in 1945. With that phase of his life behind him, he focused his skills at a hardware store in Palmdale, CA, a job his daughter says he enjoyed for the type of work it offered. After his death on July 7th, a memorial service was held in his honor at the assisted living facility on Arizona where he had lived in his later years. Among May’s possessions on display for the service was a red jacket that had been given to him to honor his survival at Pearl Harbor. The Pearl Harbor and World War II veteran left behind a large family including 54 grandchildren, great-grandchildren, and great-great-grandchildren, all whom are alive today because a young Marine named Robert May persevered against the Japanese and survived the sinking of the USS Arizona.